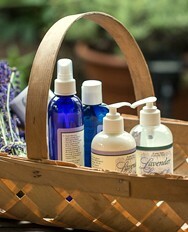 « Purple Haze Lavender on Good Morning America link! 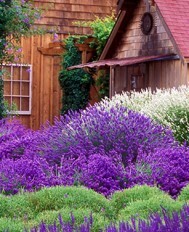 Proof that Sequim is loved by Mother Nature! 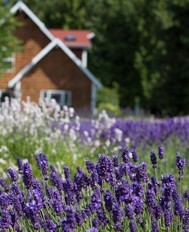 We thought this was a fun picture of why lavender grows so well here in Sequim at The Purple Haze Lavender Farm! Mother Nature just loves Sequim! Here is the link to KOMO TV’s article on this great radar image!